Guide Price £285,000 – £300,000 A beautifully converted apartment within a majestic building spread over two floors. 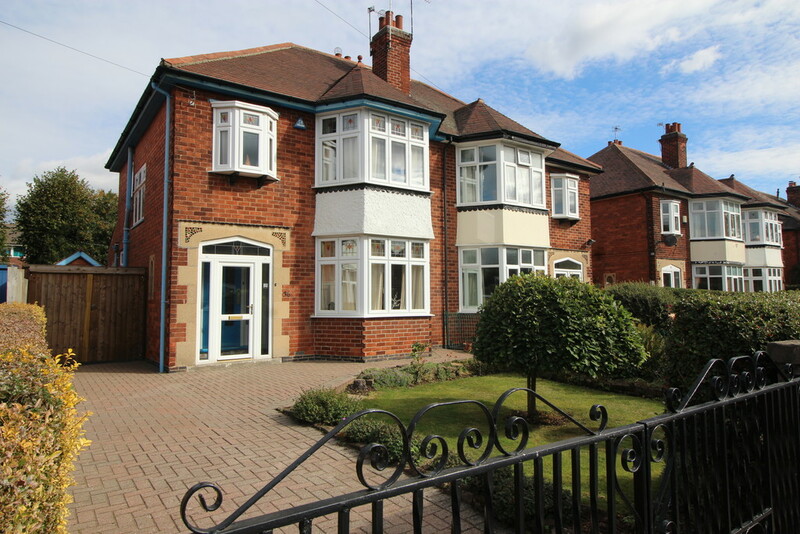 The property is located within the gates to the prestigious Park Estate and easy reach of Nottingham City Centre. ** INVESTMENT OPPORTUNITY ** 6 double bedroom detached house currently under construction in a popular area of Beeston. Ideal location suitable for student accommodation. Within 1 minute walk to Beeston Town centre, bus/tram station, 10 minutes walk to the train station and easy access to University of Nottingham/QMC. Guide Price £295,000 – £310,000 Large two bedroom converted apartment within a listed building boasting amazing views across Nottingham. **ATTENTION INVESTORS** Immaculately presented two double bedroom flat within a converted Victorian dwelling. Currently Let for 2018/19 & 2019/20 academic year. An ideal property to add to a growing portfolio or 1st time investor! ** NO CHAIN ** Period three bedroom semi-detached bay fronted property situated within easy access to Beeston Town Centre, University of Nottingham and transport links to the City Centre & M1/A52.